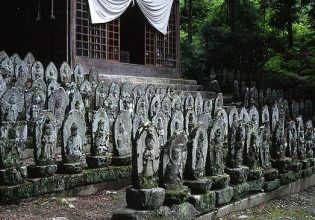 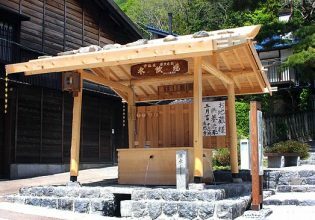 A temple of the Myoshin-ji Temple school of the Rinzai sect. 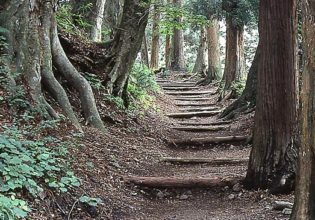 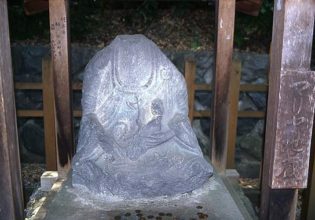 It is said to have been opened by Yoshitaka Narai as his own family temple in 1582. 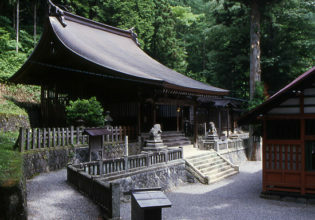 There is a garden behind the main hall.